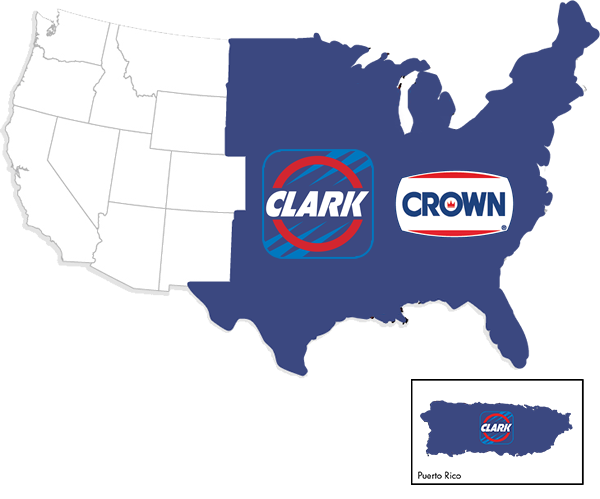 Clark Brands LLC, based in Lisle, Illinois, licenses both the Clark and Crown gasoline brands, and we are a trusted petroleum payment processing solution to independent petroleum marketers and gas stations throughout the United States. The Clark and Crown brand licensing is ideal for marketers who want to offer a low-cost alternative brand to entrepreneurial dealers. 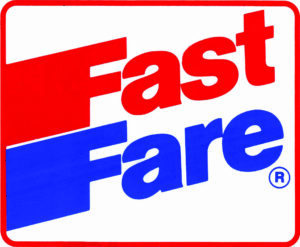 Our licensees manage their own petroleum supply, purchasing at their lowest available cost each day. 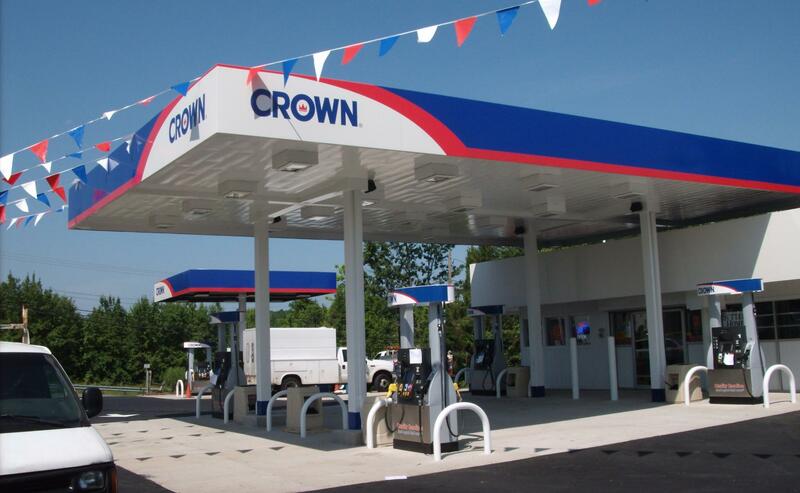 Clark and Crown branded programs combined with unbranded fuel allow dealers to make more money. Clark Brands offers a petroleum payment processing solutions to unbranded dealers. Clark processes transactions for over 1,200 locations every day. Our processing statements are simple and consolidated with no hidden fees. Originally a Great Lakes region company, today Clark Brands operates in 32 states, the District of Columbia and Puerto Rico. Our reach has expanded from Minnesota to Louisiana and from Maryland to Arizona.